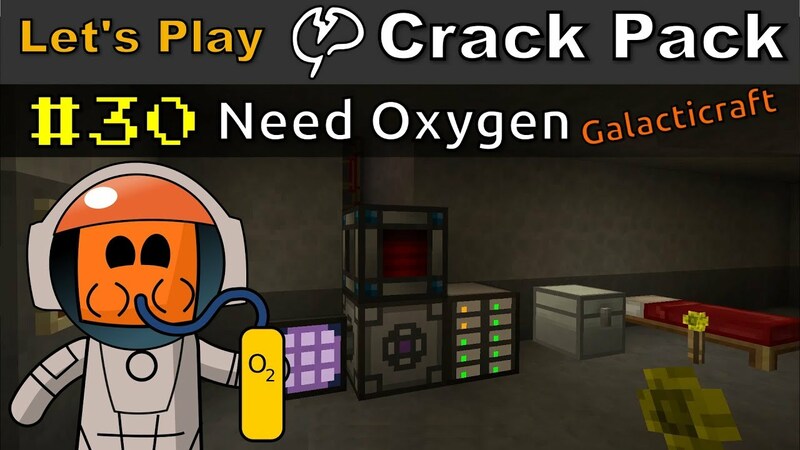 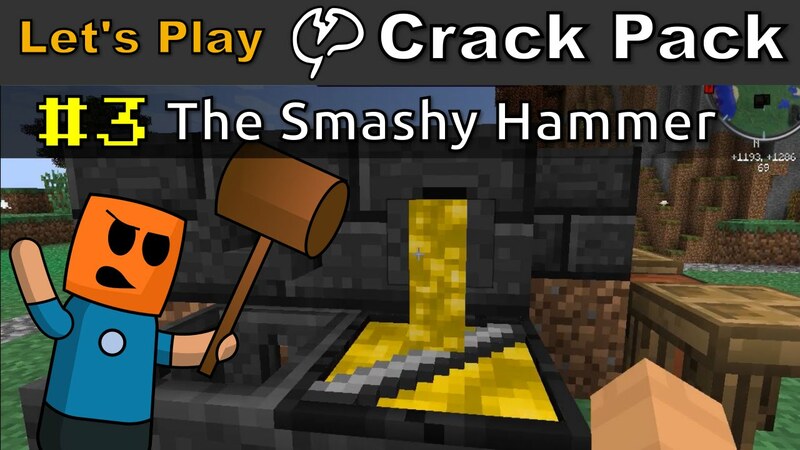 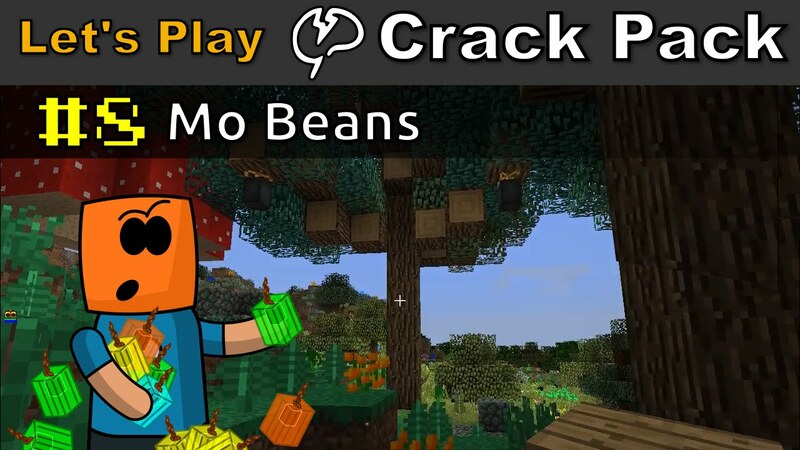 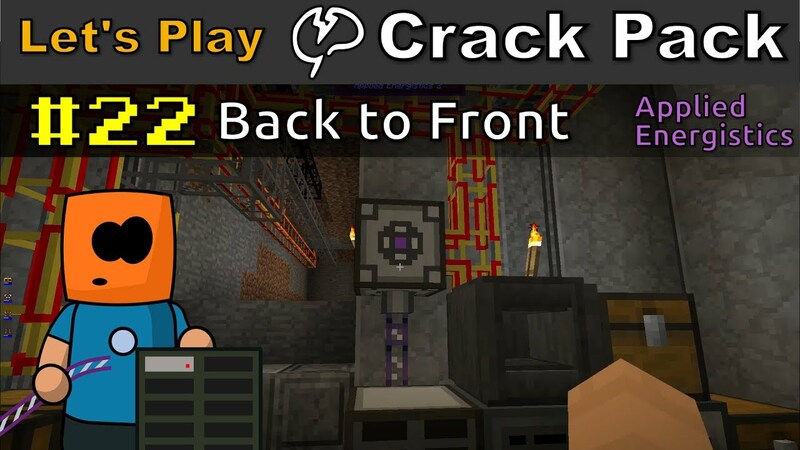 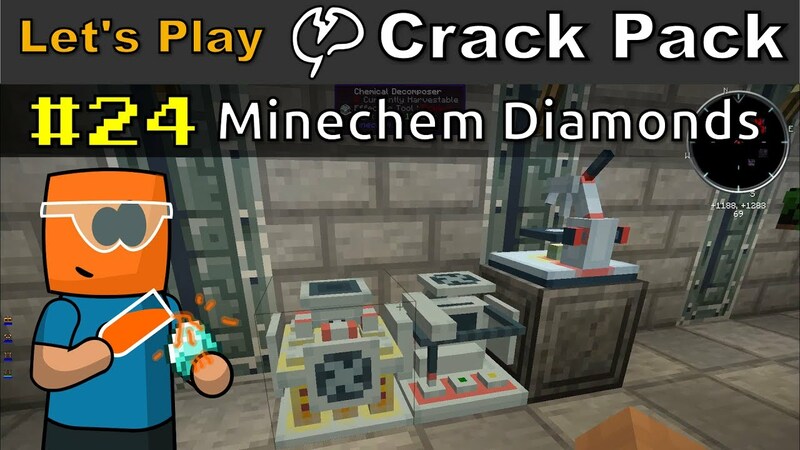 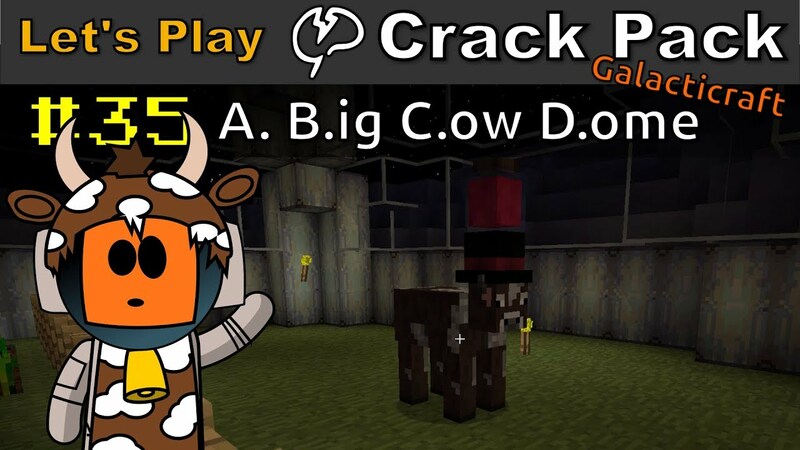 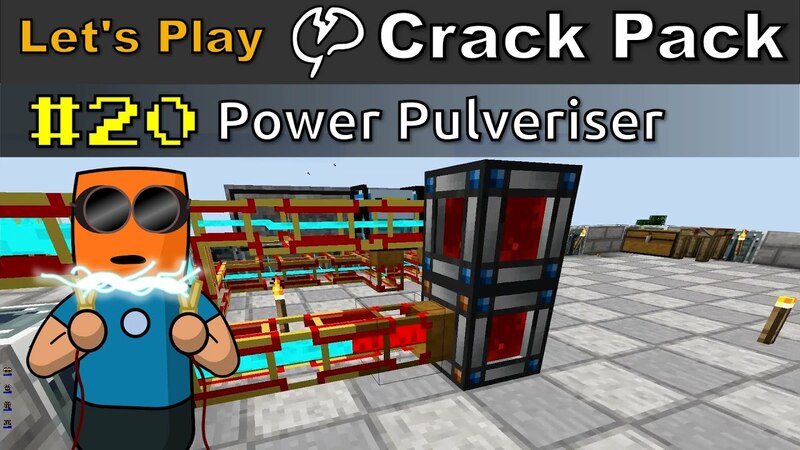 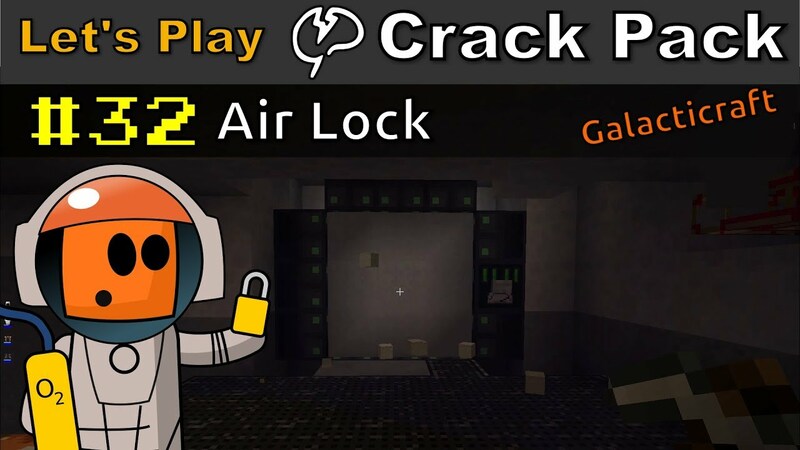 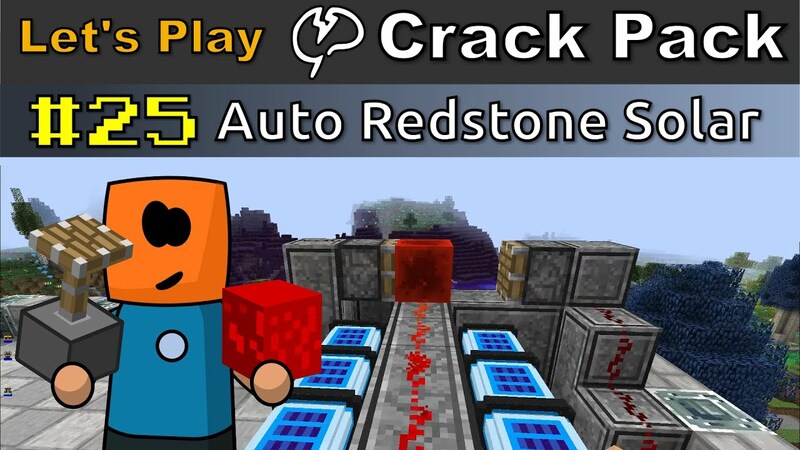 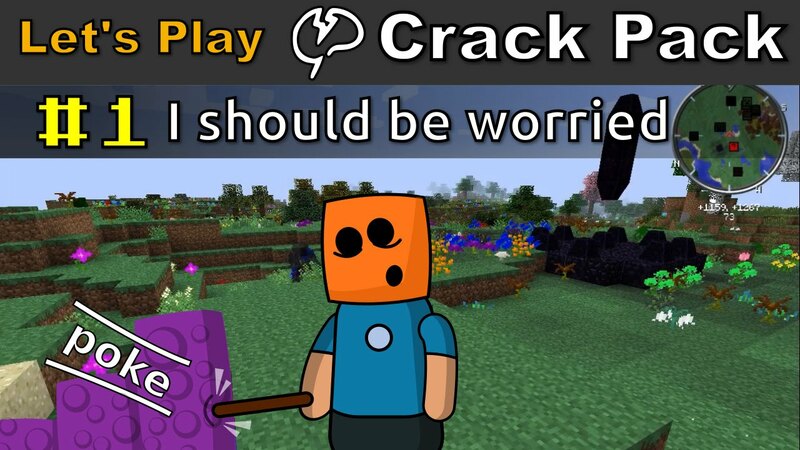 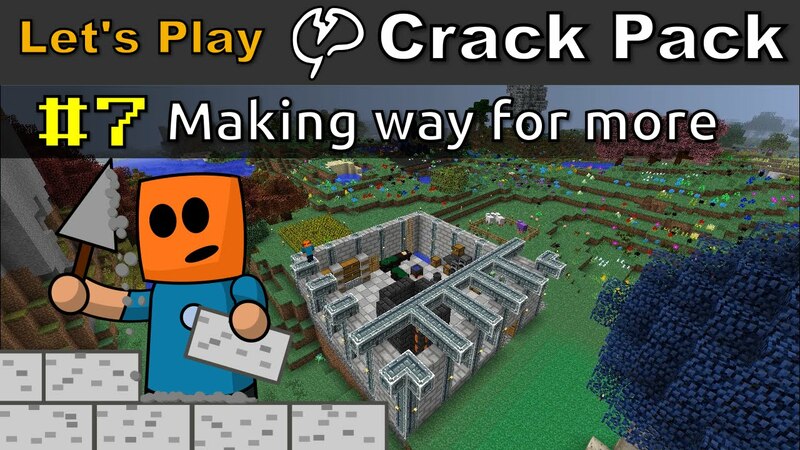 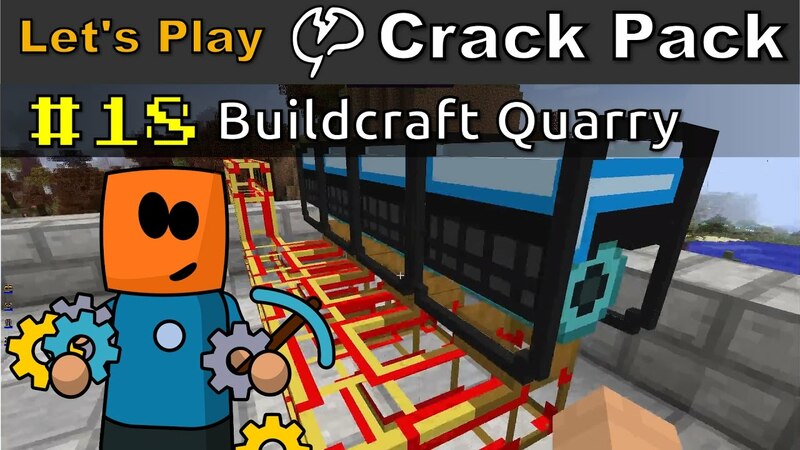 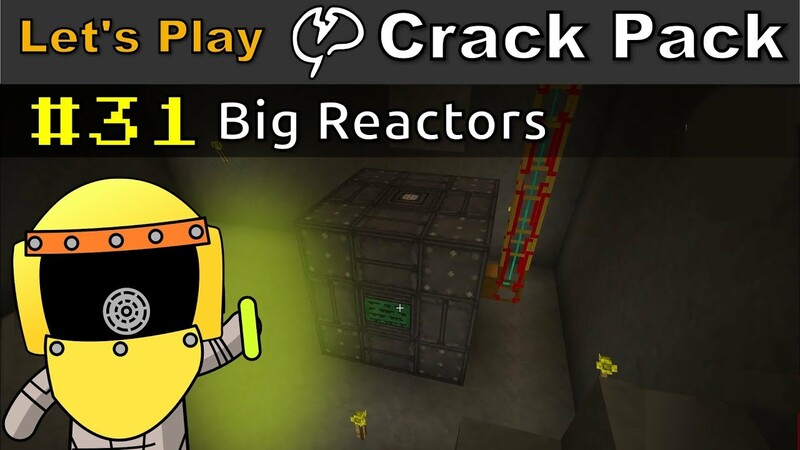 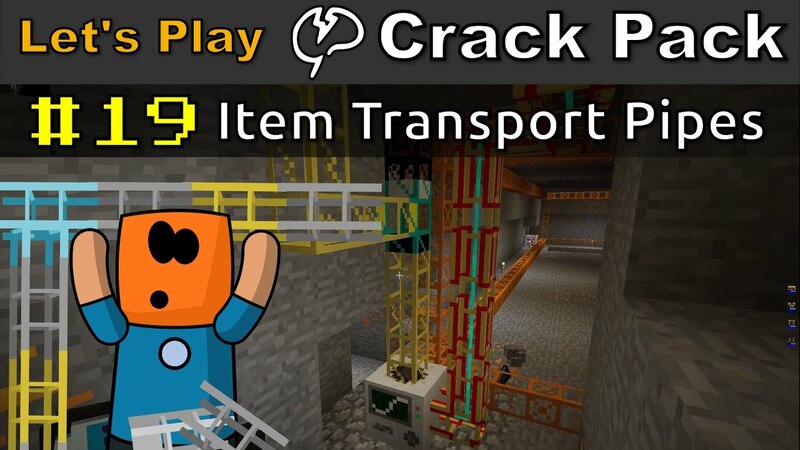 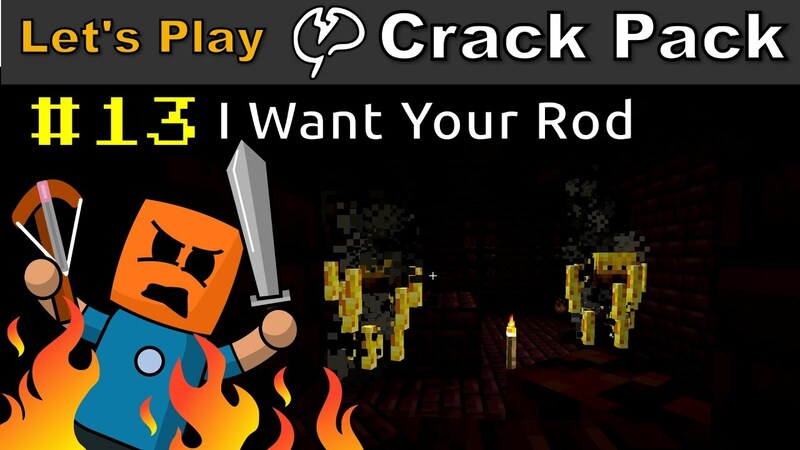 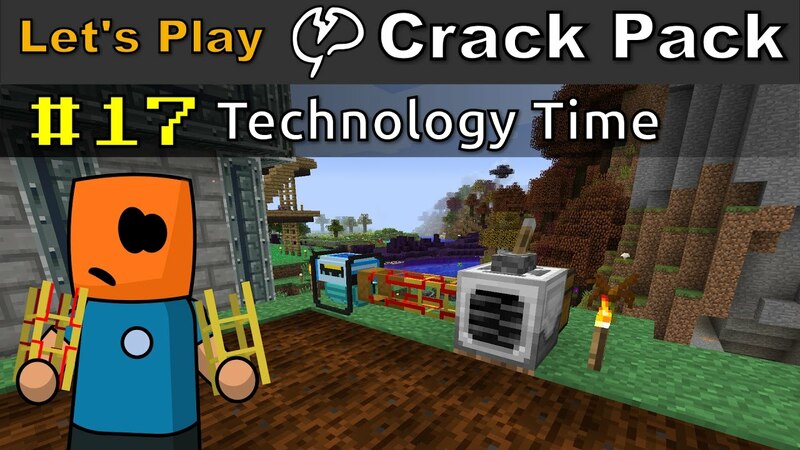 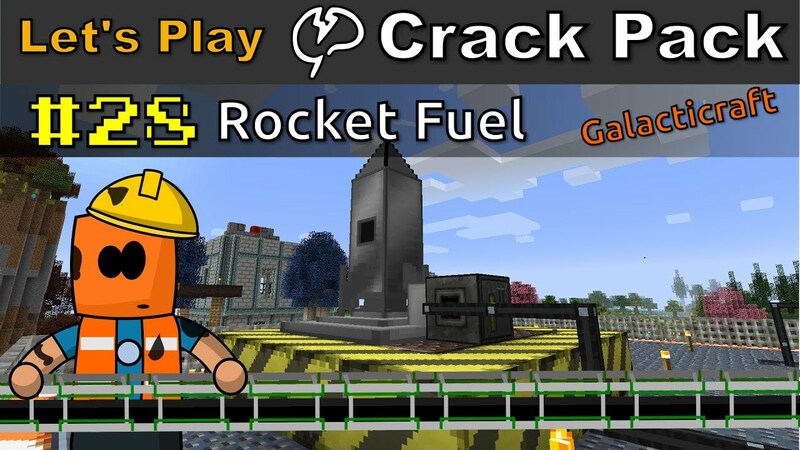 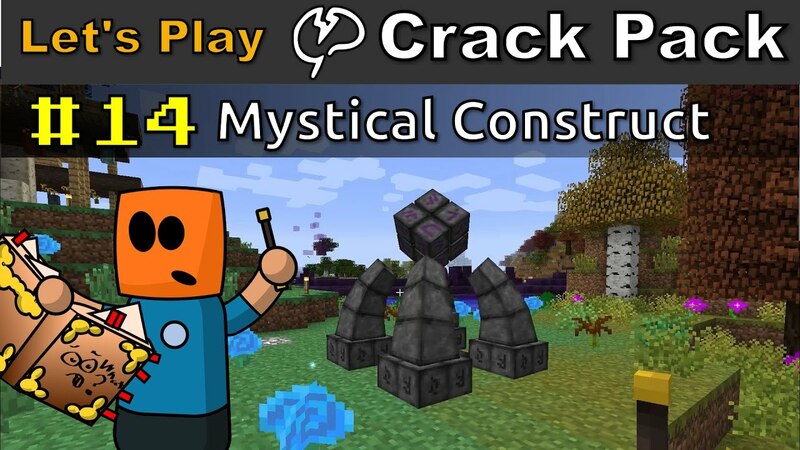 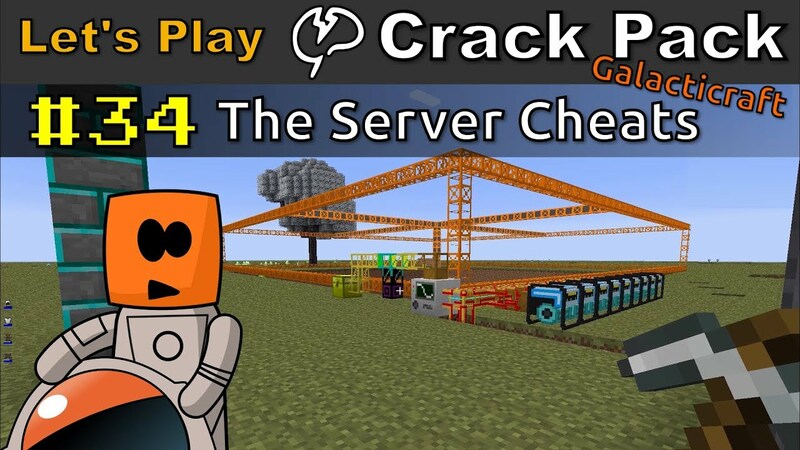 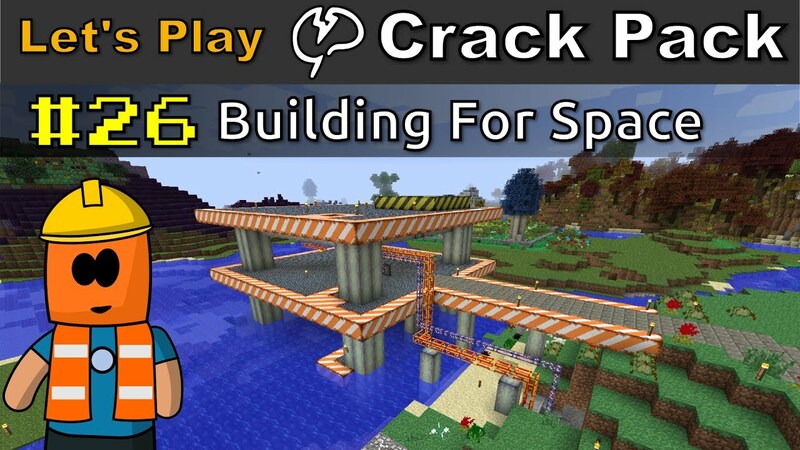 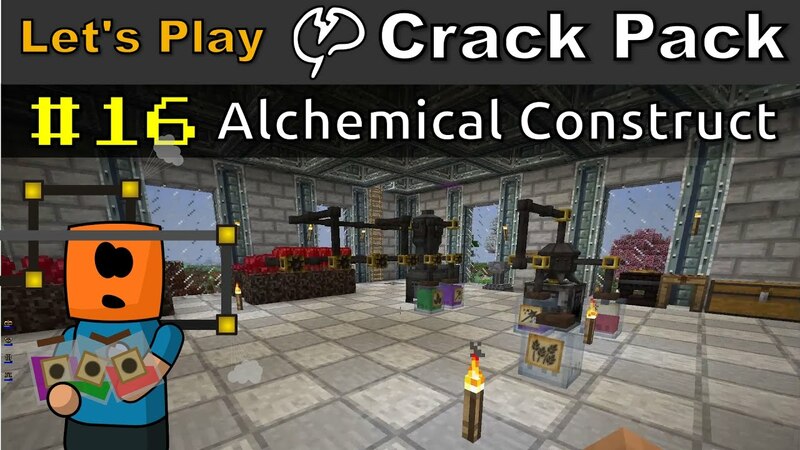 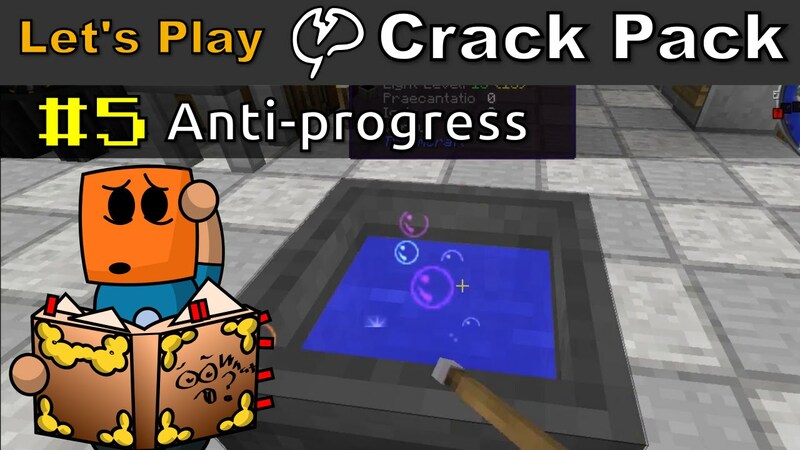 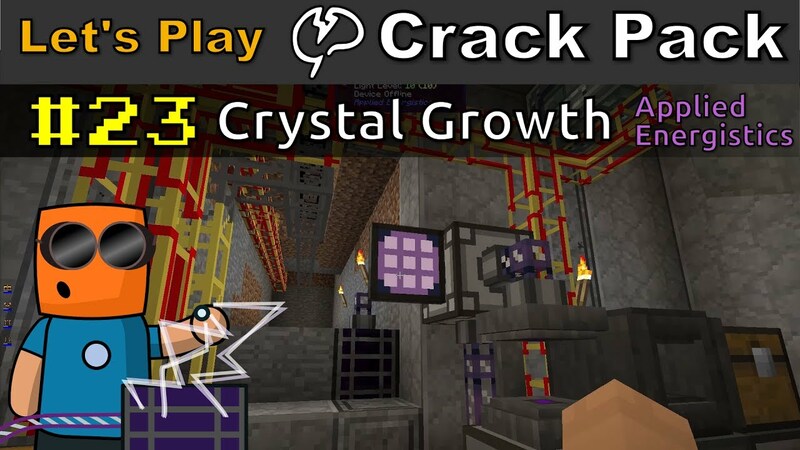 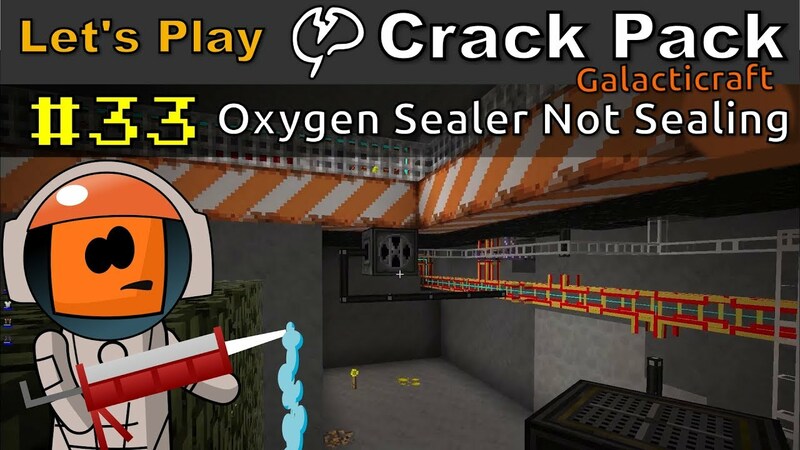 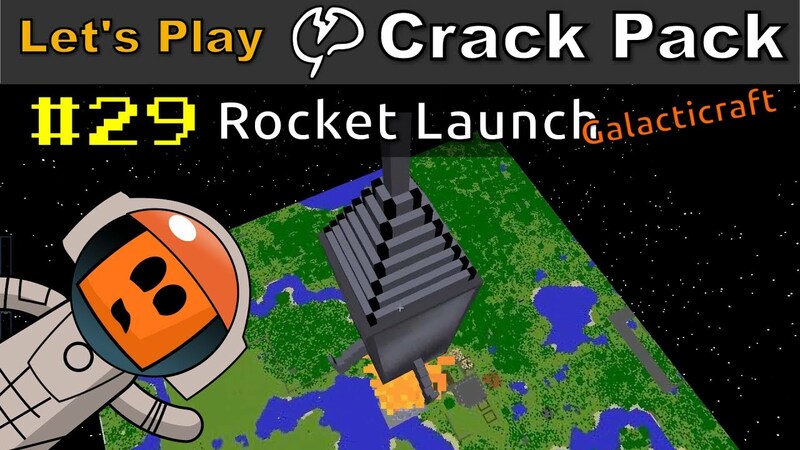 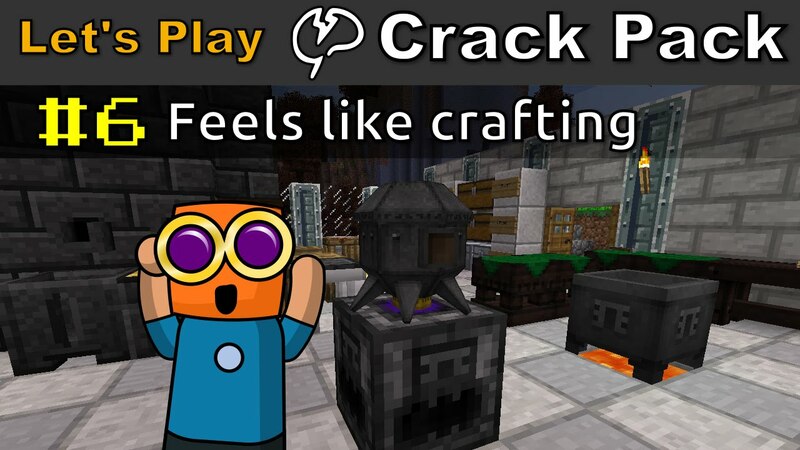 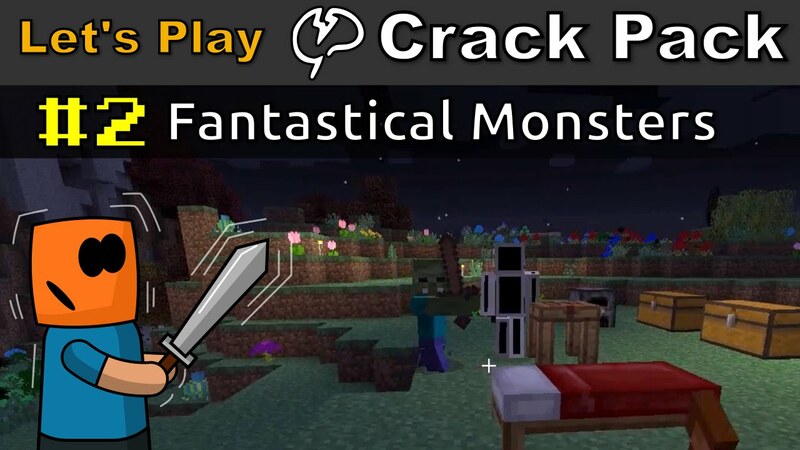 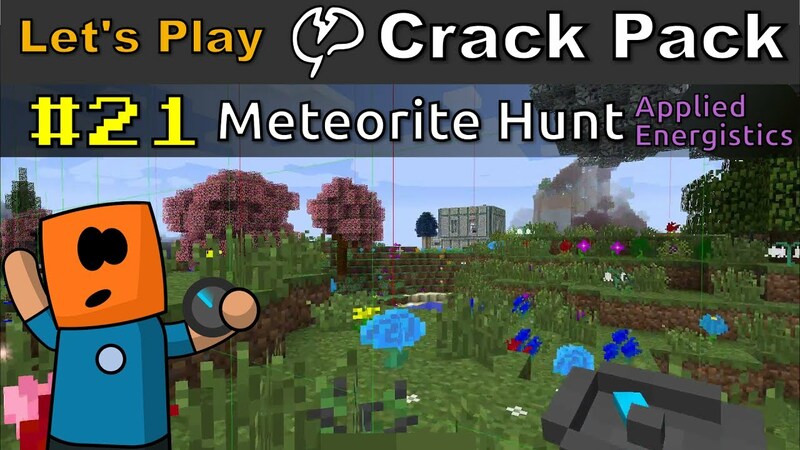 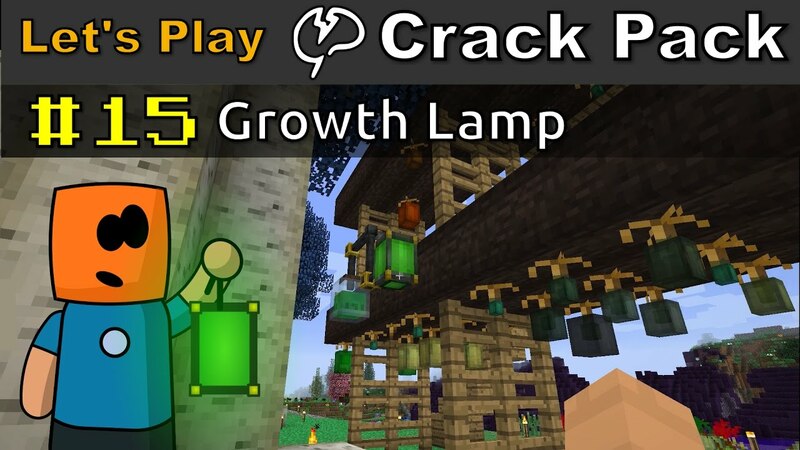 The crackpack minecraft mod pack. 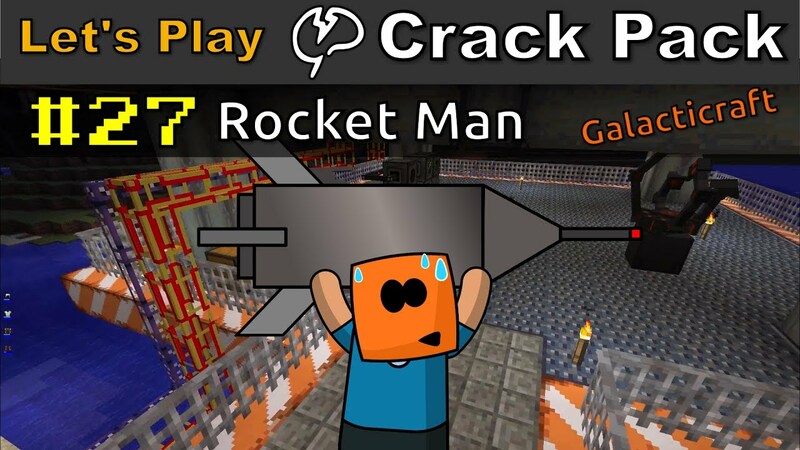 I have one simple plan, to get to the moon to make cheese, but will I stay focused long enough to achieve this noble goal. 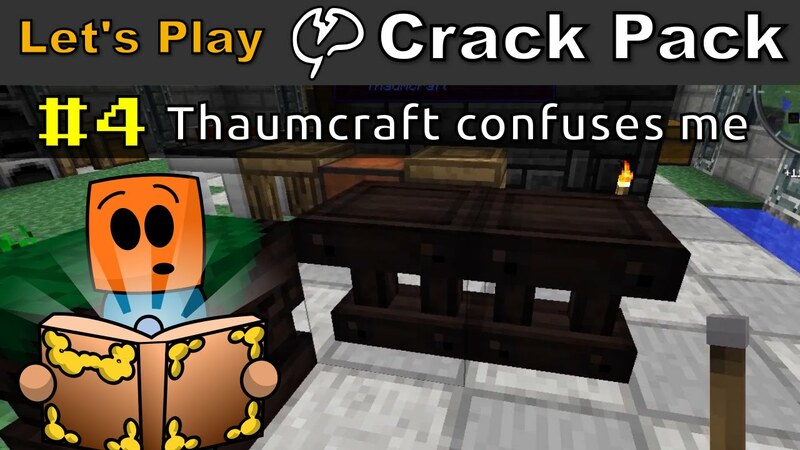 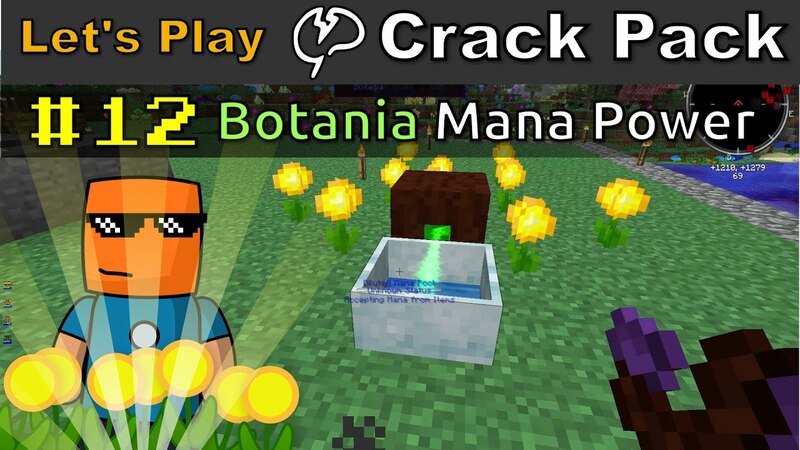 Featuring galaticraft, thaumcraft, botania and lots and lots of taint. 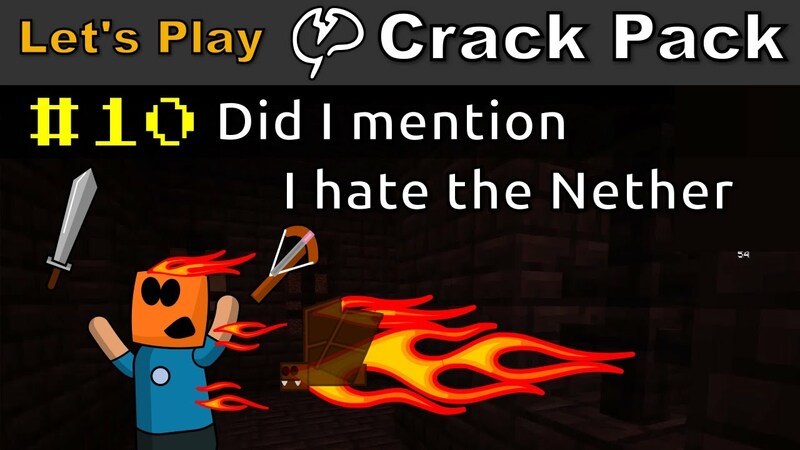 Returning to base with fresh nether materials … ores I meant ores. 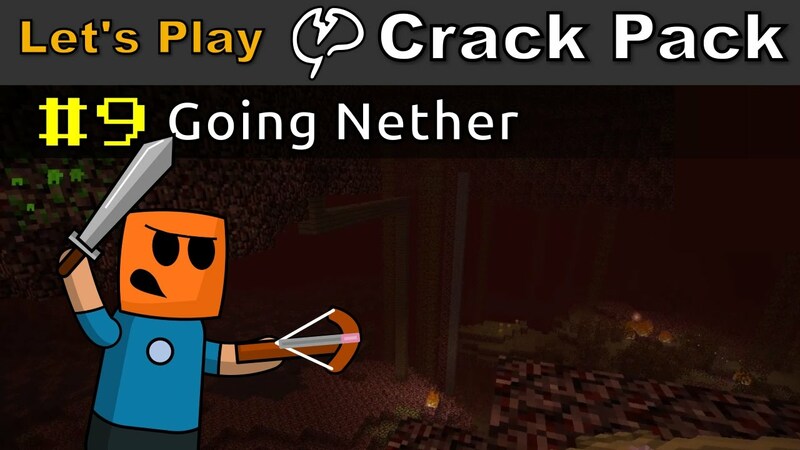 But with no nether wart, I start on a journey to artificially create some … it is not a straight forward affair. 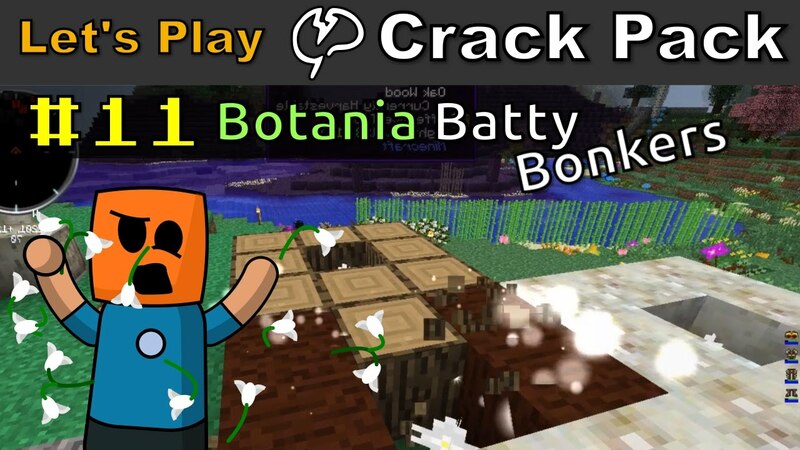 Modded minecraft, exploring Botania, flower apothecary, living stone and living wood.